We are wall-wrapping experts. We design, print and install our stunning wraps in schools, colleges, hospitals, offices, care homes and museums. We pride ourselves on passionate creative design. 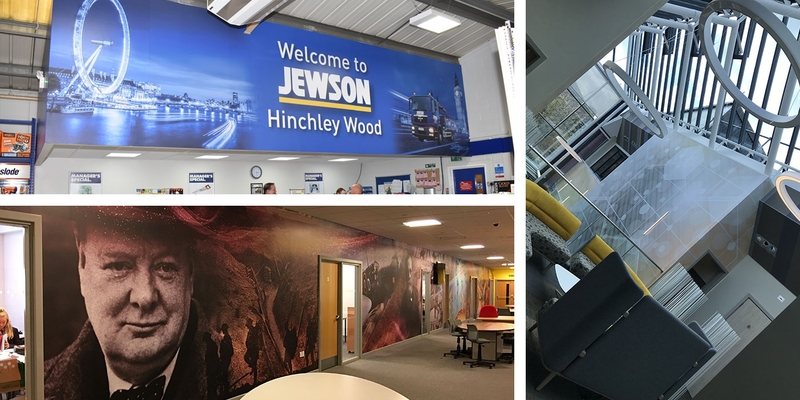 Our wall-wraps have been installed across many educational establishments and provide amazing, creative and fun places to study/work in. They provide teachers with an aid which can help bring out their pupils imaginations. Office walls, and board rooms can be given creative onbrand messages – designed to your company’s brand guidelines. Our wall-wraps are durable and withstand bag and shoe scuffs with ease. They are repaired easily and prevent the need for annual maintenance to be carried out – saving you thousands of pounds on painting. The materials we use can be successfully cleaned many times over, providing an all round solution to high traffic areas.